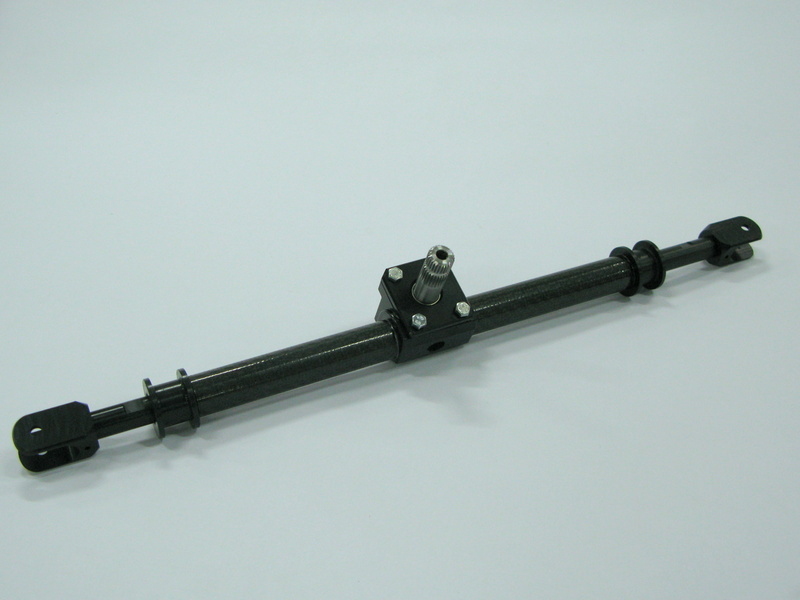 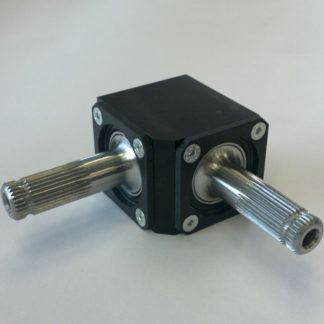 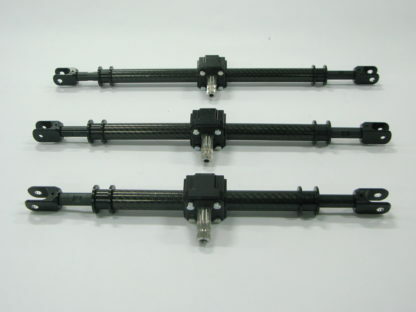 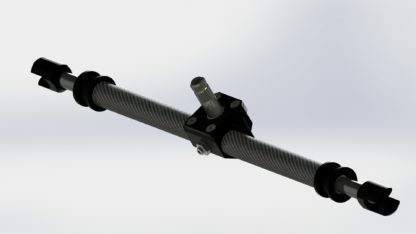 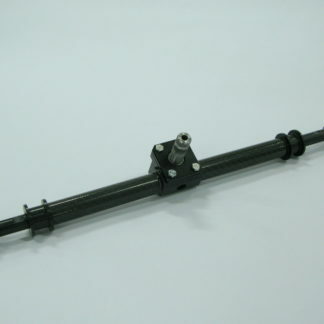 The Formula Seven Steering Rack with Rotary Sensor is the perfect solution for the more demanding lightweight race cars. 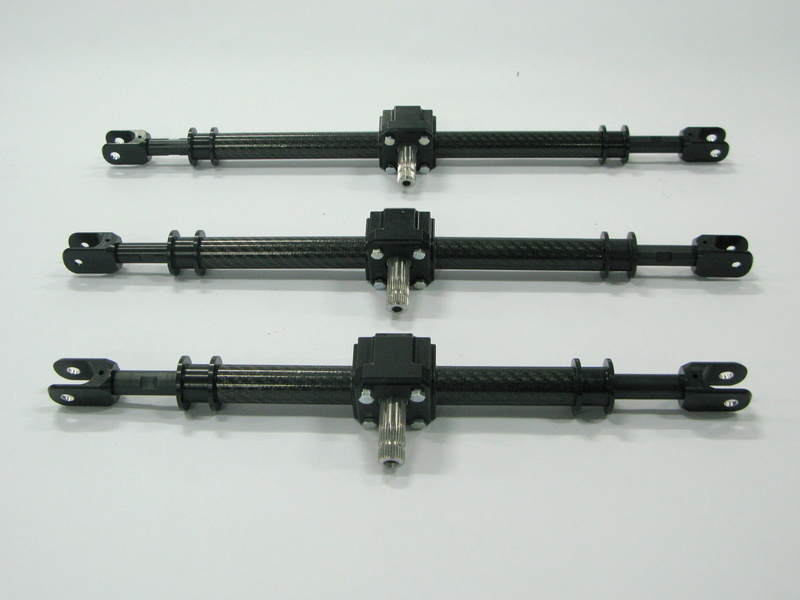 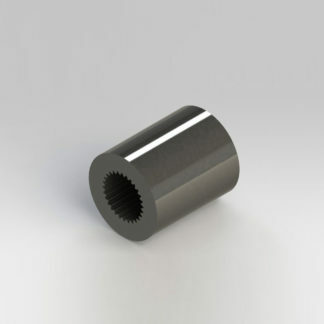 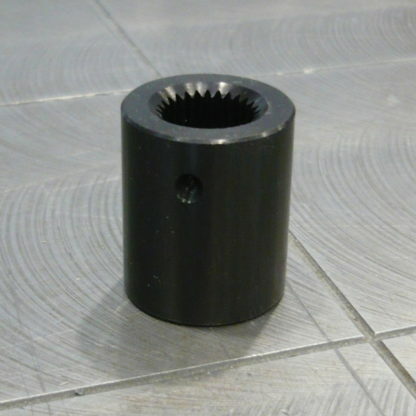 The component is available in 3 different sizes. 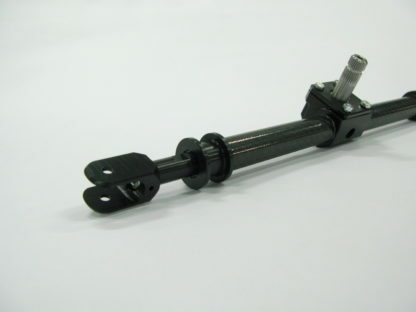 These options make our steering rack suitable for every car need. The Rotary Sensor needs 12V power supply input and gives a 5V output signal. 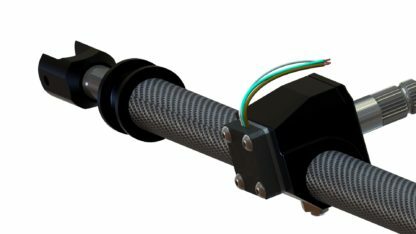 The measured angle is internally converted from digital 12 bit to analog so that it can be easily read from the most common data-logger. 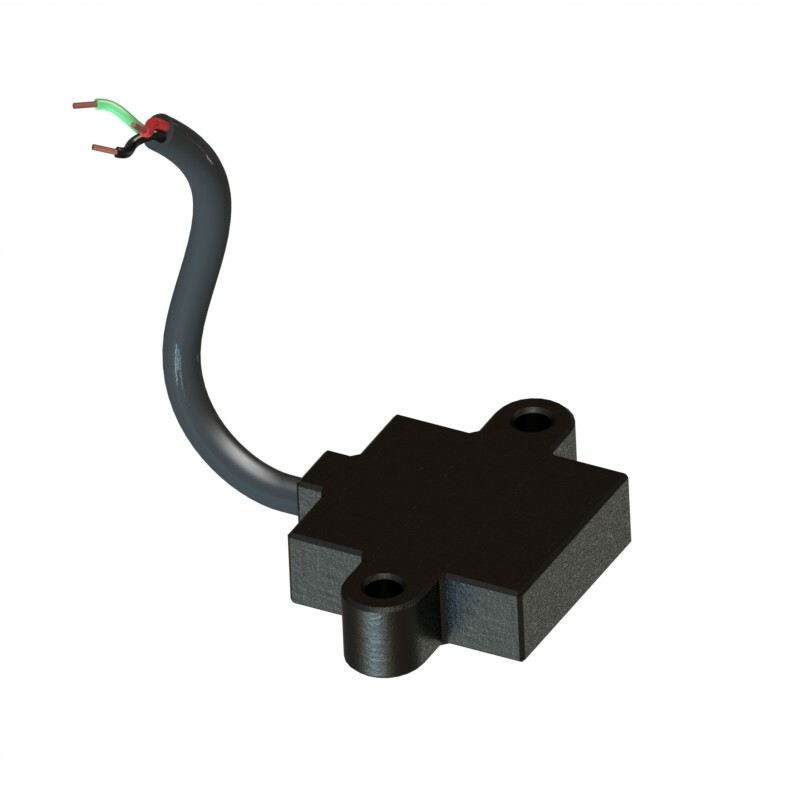 This means that 0.5V is 0° and 4.5V is 360° with a power supply of 12V. 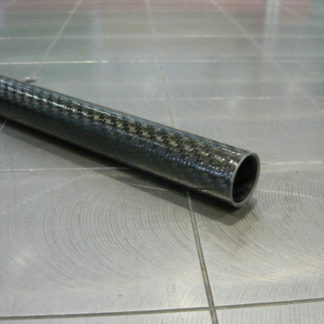 The resolution of the measured angle is about 0.088°.